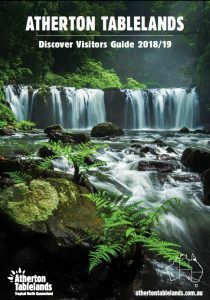 The Atherton Tablelands is a diverse region, covering an area of 64,768 square kilometres and home to 45,243 people (estimated resident population, Census 2011). 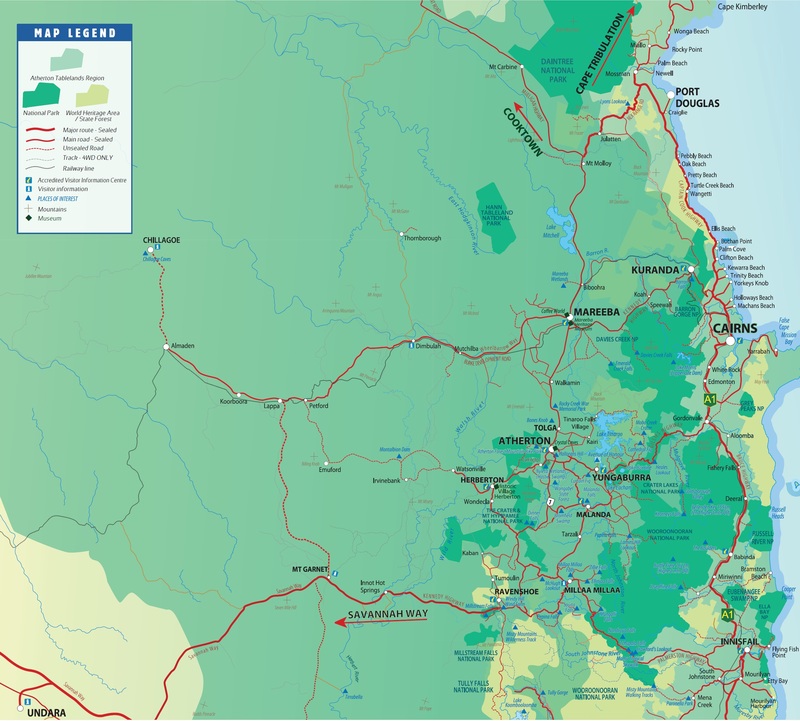 The main population centres on the Atherton Tablelands are Mareeba and Atherton. Smaller towns include Malanda, Herberton, Kuranda, Ravenshoe, Millaa Millaa, Chillagoe, Dimbulah, Mt Garnet, Mt Molloy, Tinaroo and Yungaburra. Water, soils and diverse growing conditions have supported development of a wide range of agricultural and horticultural cropping operations. The region’s farmers and support services represent, in most cases, best international practice in farming in a tropical environment. Water supplied from Tinaroo Dam enables a tremendous range of fruit and vegetables to be grown to supply both the domestic and overseas markets.